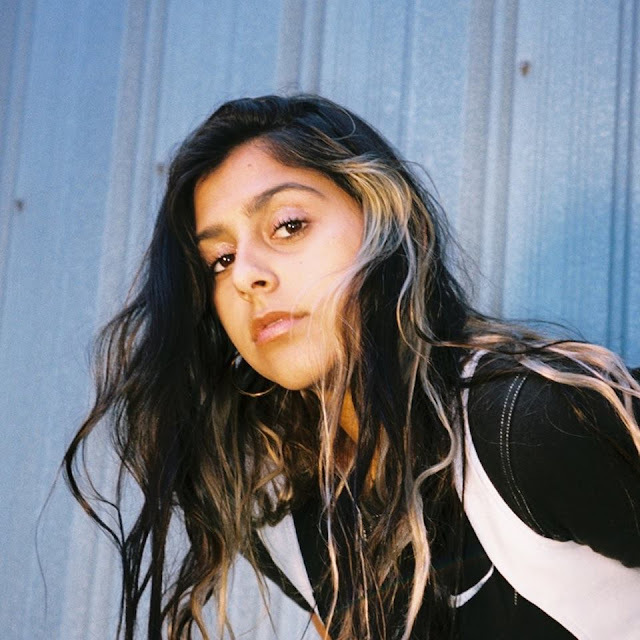 LA's Wens has this incredible talent for creating otherworldly, elongated pop songs that devour anything in their path. Her latest effort Take is no exception as the track's open space becomes fuelled by her pure pop brilliance. With a commandeering approach to songwriting, It's not often you get to experience both the ethereally charged silences with immediate delivery, a sound fixated on emotion and exhilaration. Here she achieves both in the same touch like it's second nature. Take a listen for yourselves below.